The 8th of March will see many celebrate International Women's Day. 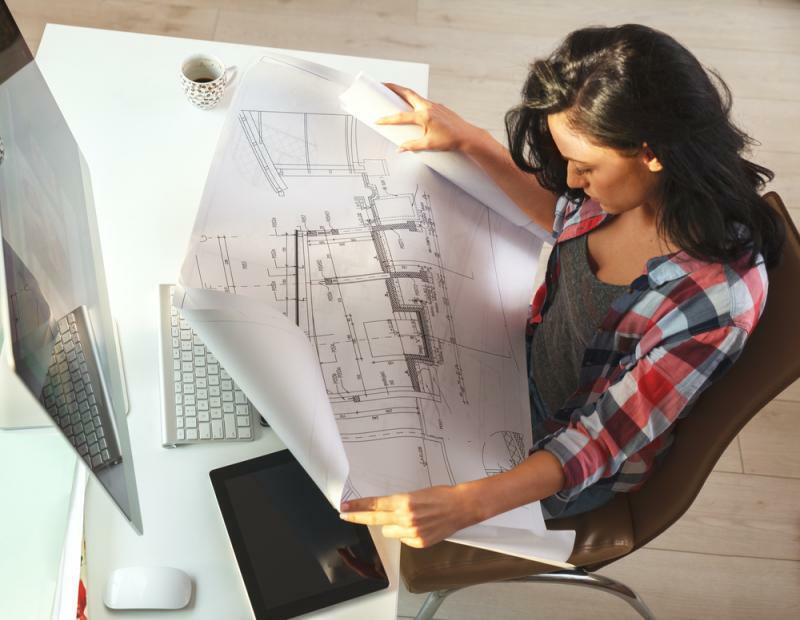 Although this holiday may be about women from all walks of life, we thought we’d celebrate the women who have made their own unique mark on architecture and design all over the world. Some of these women have built structures that may no longer be standing without historical building restoration, whereas others continue to erect buildings that may one day become listed. With older buildings needing concrete repair, there’s no telling what type of restoration modern buildings may need in years to come. So, without further ado, here are five noteworthy female architects. American architect Louise Blanchard Bethune made her mark in the world of architecture as the first known American woman to work as a professional architect. This marked a great change in the industry as it showed women were beginning to be accepted into this profession. Although much of her work no longer stands, there is still a reminder of her work in New York City in the form of Hotel Lafayette, the building she designed which still remains in its original position. Another famous female architect, Sophia Hayden Bennett from Chile was the first women to graduate with an architecture degree from the Massachusetts Institute of Technology. This monumental achievement alone has left a lasting impression, but she is also known for designing the Woman’s Building at the tender age of only 21 years old at the World's Columbian Exposition in 1892. Iraqi-British architect Zaha Hadid is one of the most well known female architects in the world and her work earned her the Pritzker Architecture Prize in 2004. She is known for designing buildings such as the Serpentine Galleries and the London Aquatics Centre. As a modern architect many, if not all, of Zaha’s buildings still stand as a monument to the late architect who passed away in 2016. American architect Julia Morgan is known to have designed more than 700 buildings in California during her impressive career. One example of grand architecture created by Julia is Hearst Castle in San Simeon, a Californian building noted as a National Historic Landmark. Last but certainly not least is British architect Julia Barefield. Her work may be the most recognisable on this list as she helped to design both the London Eye and British Airways i360. Her work is not only easily recognised but is also used on a daily basis by thousands of people, something which ultimately means it won’t be forgotten anytime soon. It’s important to note that there are many other famous female architects who continue to leave a lasting impression on our history. The women that we have added to this list have all impressed and intrigued many with their wonderful work. Some of these women have designed older buildings which have needed historic concrete repair in order to maintain them. Conversely, others have created buildings that will undoubtedly need the same TLC in years to come. But for now, we should appreciate every piece of outstanding architecture that graces the landscape of our country.